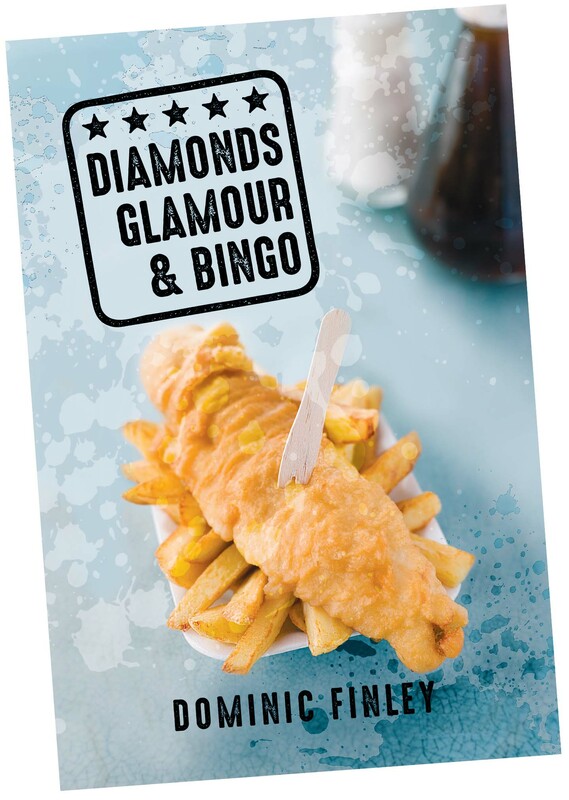 According to Bill Murray in the film What About Bob?, “There are two types of people in the world: those who like Neil Diamond and those who don’t.” Norman Muggeridge, the hero of Dominic Finley’s novel Diamonds, Glamour and Bingo, belongs firmly in the first category. Out Now! Available from most bookstores in paperback and digital. Follow the Official Dominic Finley Facebook page for the latest news and events!